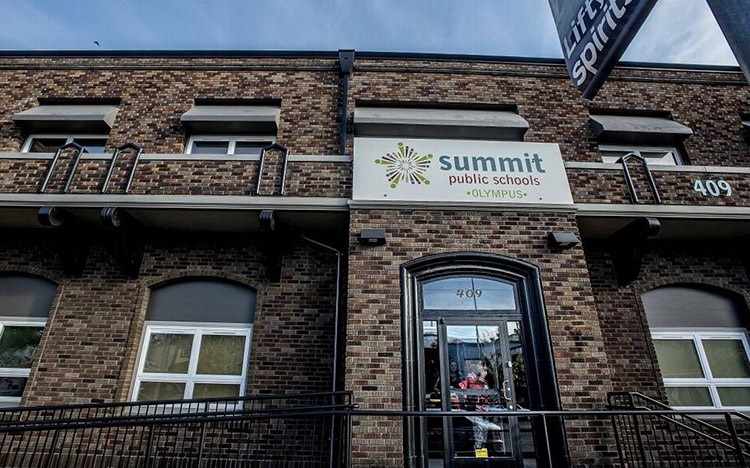 If you are a parent interested in a Summit school, please join our mailing list below to learn more about Summit Public Schools, including how to enroll your student. We will send you more information about the Summit experience and how a Summit school could be the best fit public school for you and your family. If you have questions that are specific to a Summit school, please contact our schools directly to find out more information. For any other questions, please email us at apply@summitps.org. Summit Public Schools are free public schools open to all. Acceptance is not a reflection of academic merit or needs. Together we can change the future of public education and our nation! IMPORTANT MESSAGE: Summit Public Schools (SPS) is committed to making its website content accessible to all persons, including individuals with disabilities. For information regarding how to request SPS to provide access to online information or functionality that is currently inaccessible, or how to file a formal complaint under Section 504 or the Americans with Disabilities Act (Title II), please view our policy regarding Website Accessibility.